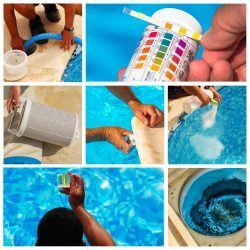 When it comes to the right cleaning method for your pool, it depends on where you are located and what kind of pool you have. 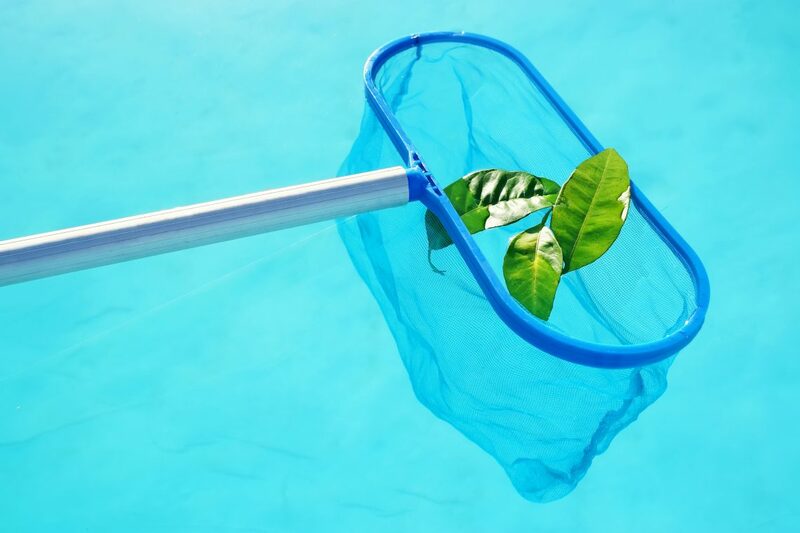 For instance, if you live in a highly populated area with large amounts of tree cover, you most likely will have to clean out your pool once a week. 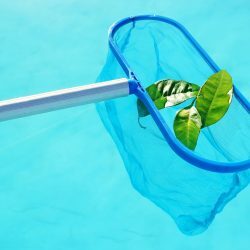 The issue with pool cleaning is that it often takes a long time to clean out dirt, leave, and other debris. 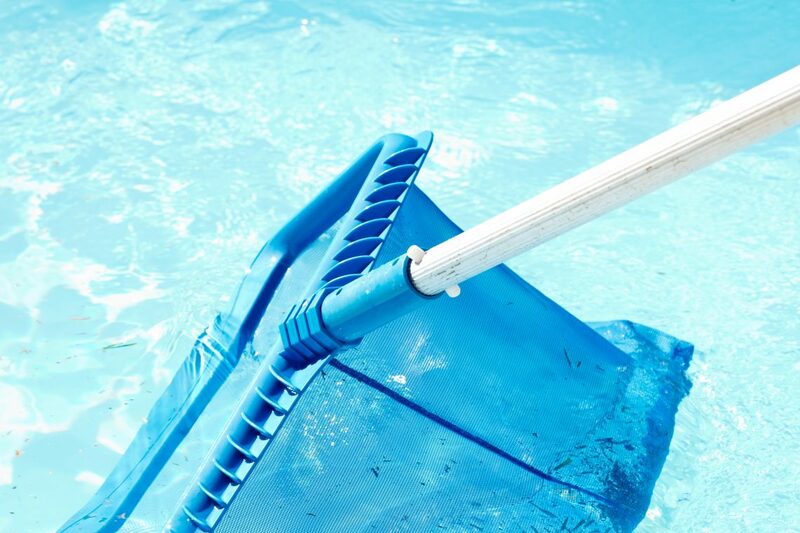 Many times, pool owners will just clean out as much as they can stand, leaving bits of debris behind for the next cleaning. However, when pieces are left behind, it can degrade the filtration system and ruin the quality of your pool water. 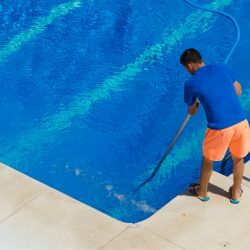 If you don’t have time to clean out your pool thoroughly, the best course of action would be to hire a professional service. 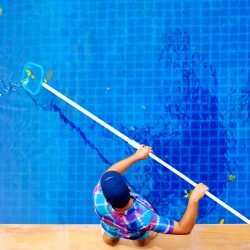 When you hire a professional company to handle your pool cleaning maintenance, you can ensure that the project will be done well and improve the functionality of your pool. 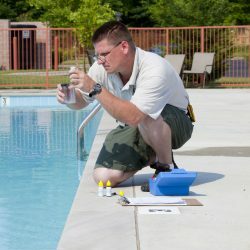 Part of our job, as a quality pool cleaning service, is to make sure that your pool is running as effectively as possible. 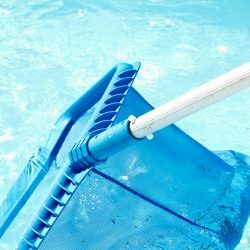 Much like a machine, your pool depends on many different parts to function at the top of its game. 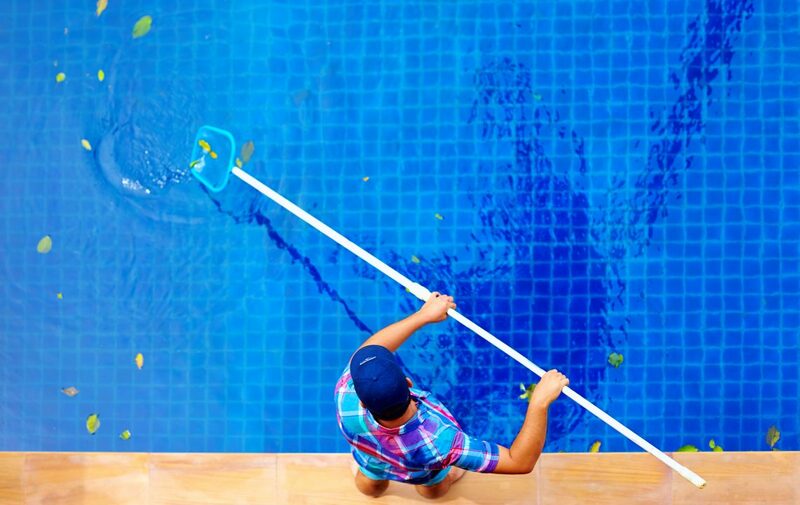 When it comes to pools, cleaning is only the “tip of the iceberg.” In fact, pools require a lot more than just skimming the top of the surface for leaves. 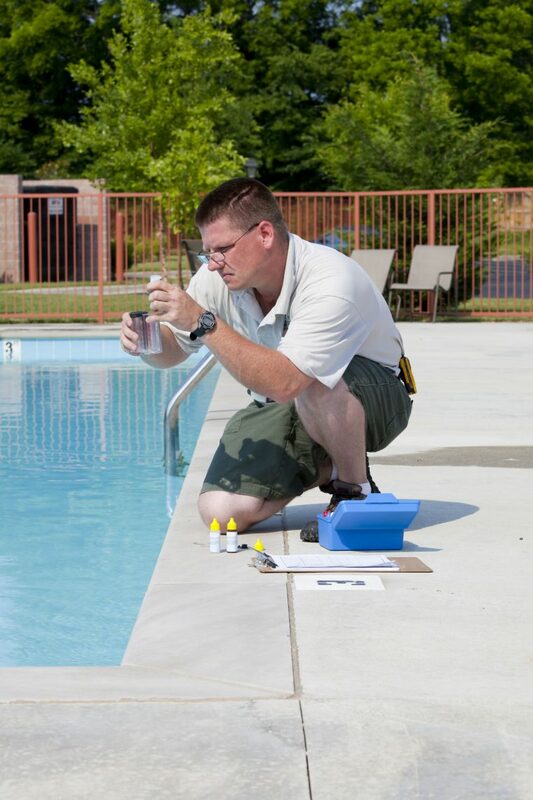 For example, your outdoor concrete pool can sometimes require cleaning on the bottom of its floor and along its sides. 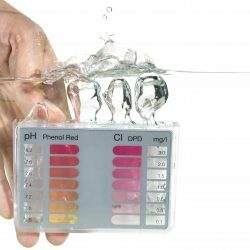 Many times, heavy debris can sink to the bottom and ruin the quality of your water. 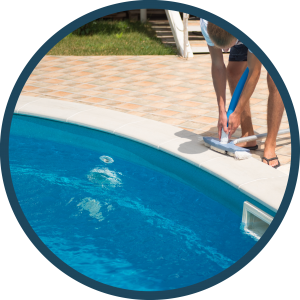 Cleaning can encompass not just the pool, but also the area around your pool, such as your pool’s edge or deck. 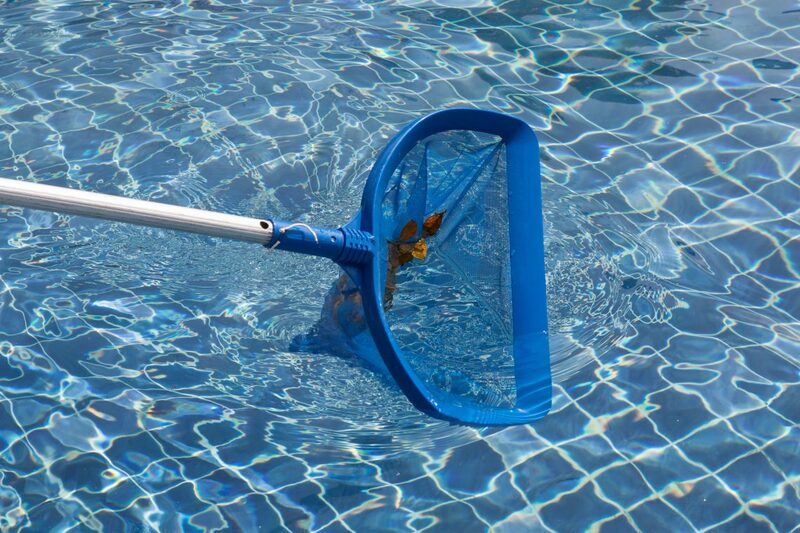 If you are in need of pool cleaning services, AmeriTex can help! 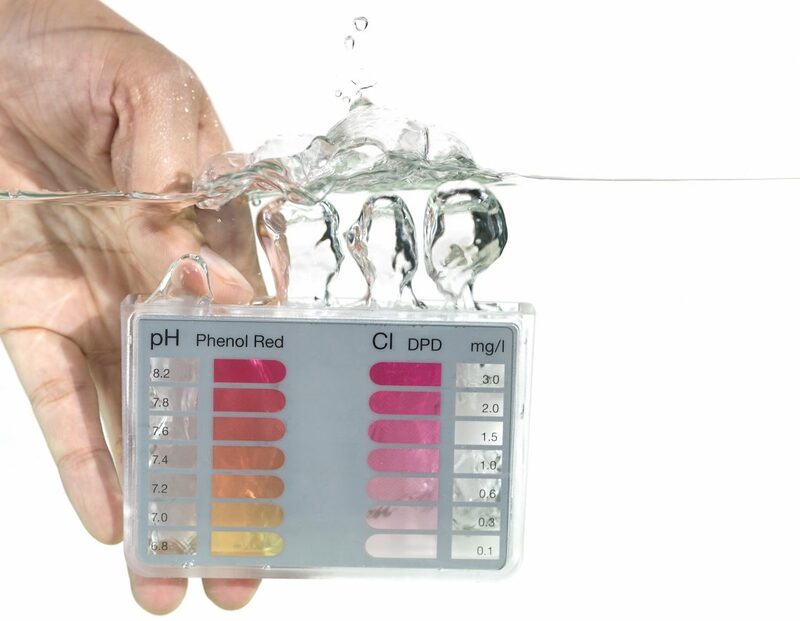 We offer a large variety of cleaning packages for all! 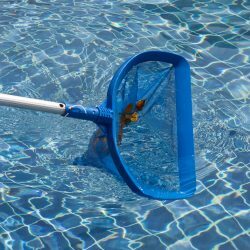 And, once you have picked a cleaning package that is right for you and your pool, you can then decide how often you want your pool cleaned. 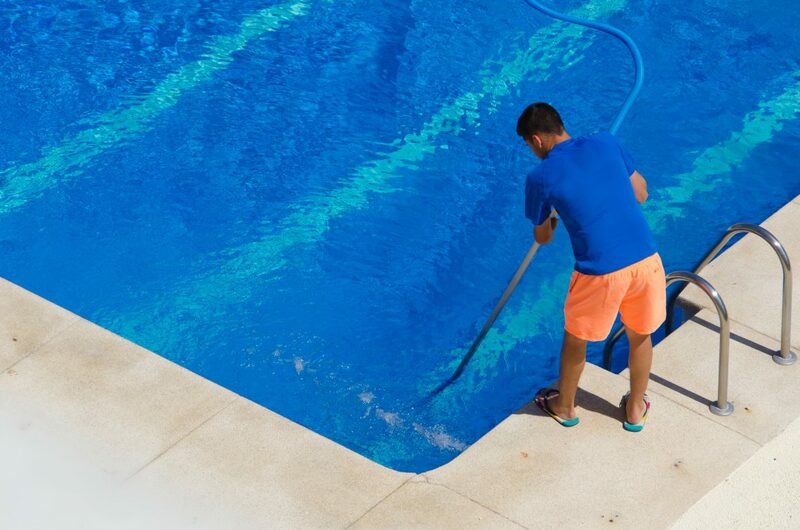 AmeriTex is happy to offer weekly cleaning services and also provide a large variety of maintenance options to our customers.